Introducing our new full spectrum CO2 total chocolate mint hemp CBD. 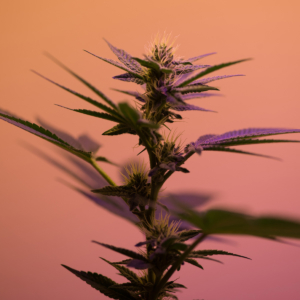 Our full spectrum total contains a full profile of cannabinoids as well as maintaining all of the hemp plants terpenes, lipids, and nutrients. The new flavor is delicious and is made from CO2 cocoa and mint. 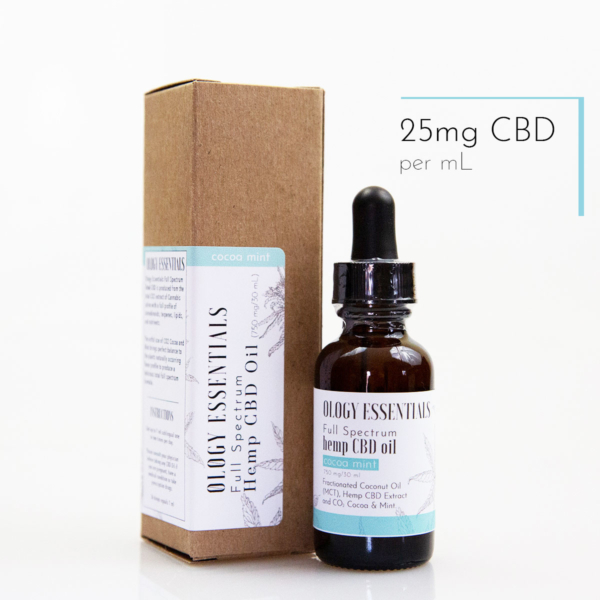 Contains 25 mg cannabinoids per 1 mL. 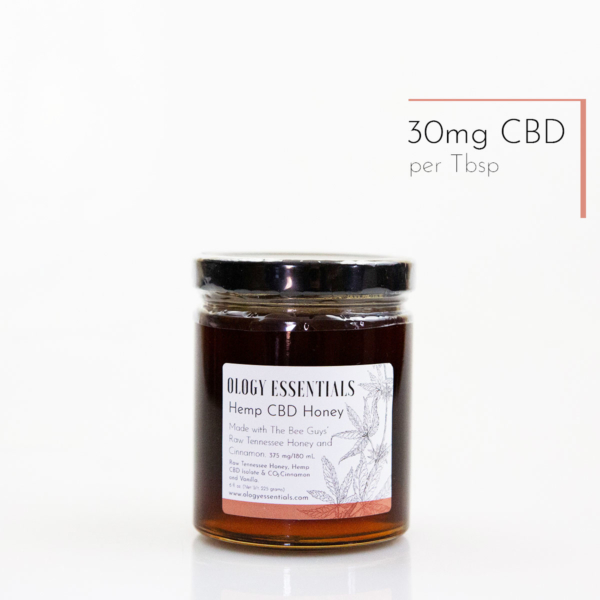 Ingredients: Fractionated Coconut Oil, Hemp CBD Extract, CO2 Cocoa and Mint. Instructions: Take up to 1 ml sublingual (under the tongue) one to two times per day. 36 drops equals 1 ml. 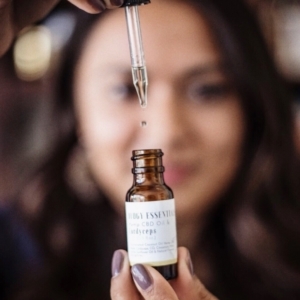 Please consult your physician before taking any CBD Oil if you are pregnant, have a medical condition or take prescription drugs. KEEP OUT OF REACH OF CHILDREN. Caution: Full Spectrum Hemp CBD contains 0.3% or less THC, which may cause a positive result on a drug screen. 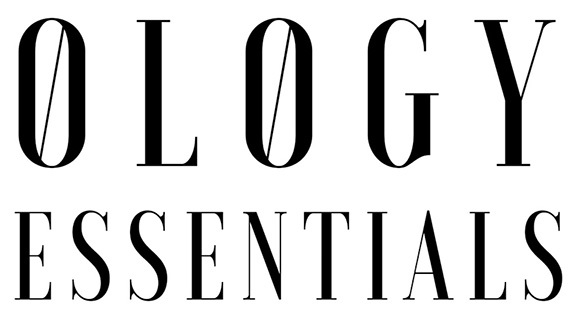 Ology Essentials does carry THC-free products.